Once upon a time, there was a rich man who had two sons. When he died, he said in his will that three stables of cows (in fact, all his cows) should go to the first brother, and only one rooster should go to the second son. So as it was the man’s will, the first son was given three stables of cows and the second son was only given one rooster. However, after some time the rich brother became sick, so he went to the medicine man and asked him what he should do to get better. 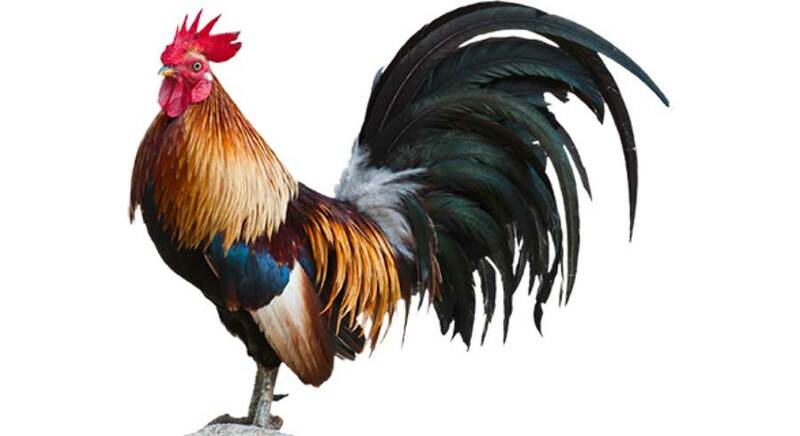 The rich brother couldn’t think of the rooster of that special colour, but then he remembered his brother’s rooster. So he sent some people to fetch the rooster from his brother. So he generously gave the rooster and the people took it and slaughtered it, spilled its blood and fed it to the first brother. And the brother recovered and he went back to his house but after some time a most particular thing happened. His body began growing feathers. He was terrified and he went back to the medicine man and the elders. So the brother spat on it and as a result the elders decided to give him one stable of cows. The moral of this story is that you should be generous to others when you have a lot.